Card counting in Blackjack is one of the most practised strategies of all times as it gives players moderately high chances of gaining advantage over the casino. This is the reason why over the years many card counting systems have been greatly improved in order to be able to provide more accurate information about the ratio of high value cards to low value ones. On the condition that they are applied correctly, all of them give players the opportunity to adjust their bets and moves accordingly which results in reducing their losses to minimum. However, over the years many of the casinos didn’t remain indifferent to what was happening and this is how the multi-deck games appeared as a counter-measure to the card counters. Nowadays, finding a single-deck game can be a very hard task due to the fact that many places are aware of the benefits this variation offers. Many players have second thoughts when it comes to counting cards in variations which involve four, six or eight decks. It is true that in any of these situations, the whole counting process will be more complicated however in any case if the system is applied correctly throughout the course of the game it will be beneficial. Many card counting systems use the fundamental principle of assigning particular point values to the cards and therefore determine the ratio of power cards to the weak ones. Having in mind that every deck has 52 cards from which 16 are tens, players can figure out the proportions for multiple decks and therefore, adjust their strategy accordingly. Every card counting system can be applied efficiently regardless of the number of decks involved as the main differences will be the counting process, the start count and the rich point which indicates when players are in a favourable position. In order to be able to successfully use a card counting system when multiple decks are included, they need to be extremely disciplined and know their chosen strategy inside out. When multiple decks are involved in the game, the true count plays a crucial role and players should pay special attention to it. For even better accuracy and efficiency many of the card counting systems are balanced, meaning that players need to convert the running count to true count. 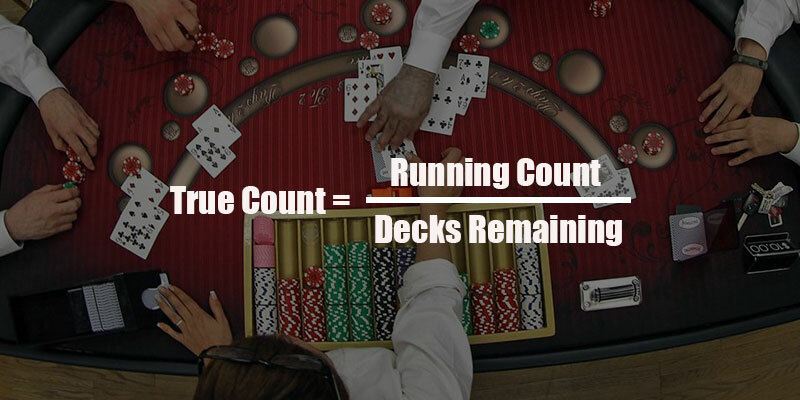 In order to do so, they need to divide the running count over the involved decks in the game. This way they will be able to take full advantage of the valuable information the card counting system provides them with, including which is the best time to surrender or take insurance. However, making this conversion requires a lot of concentration and it can be very difficult to conduct in a casino setting. This is the reason why when players prepare themselves, it is recommended to practise in a distracting environment as this is what will most likely be the case when playing. This way they will be able to adapt more easily when they go to the casino and manage to stay focused for longer. The most famous balanced card counting systems are Hi-Lo, Hi-Opt II, Halves, Omega II and Zen. These strategies have proven to be very efficient in multi-deck Blackjack and are used by many professional players worldwide. Even though calculating the true count may seem difficult, it can be extremely useful and it is compulsory to be made, if players want to make the most of every game. As previously mentioned the casinos started using multiple decks in Blackjack in order to prevent card counters from gaining advantage and increase their chances of winning. The number of decks involved in the game plays a crucial role not only for the players but also for the casinos. Depending on them, the house edge differs and therefore, the possible profit as well. This is the reason why nowadays, it is very hard to find a table which involves a single deck and if this is the case, the rules will be probably altered in favour of the casino. When the game is played with two decks, the edge of the casino is around 0.35%. If the case is that there are six decks involved, the house edge is approximately 0.58%. And the worst case scenario for the card counters is if the game is played with eight decks as the edge then is around 0.61% and the whole counting process is very difficult. 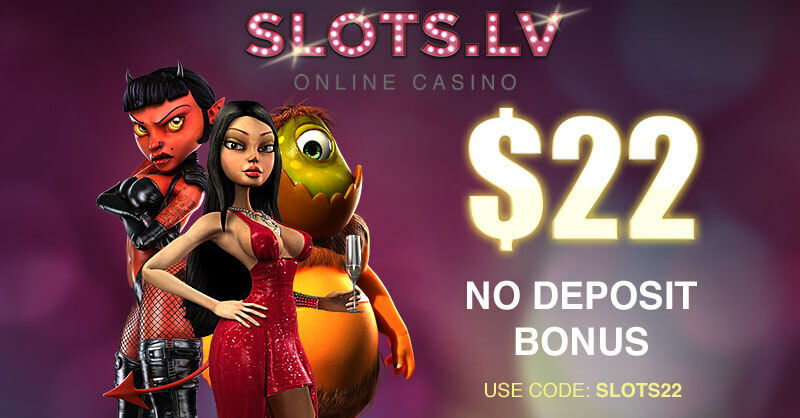 It is observable that the more decks are in use, the higher will be the advantage of the casino which is the reason why players should look for the least possible numbers of decks. One of the adjustments card counters need to make to their chosen system, depending on the number of decks involved, is to choose an appropriate start count. It can be set individually as there is no universal number used for each system. It is recommended for players to choose a number which is not close to zero in order to avoid doing difficult calculations. Also, they should set their rich point or in other words when the deck favours them so that they can take advantage of it by placing higher bets, four numbers away from their chosen one. For instance, if there are six decks involved, players’ starting count can be 26 and their rich point – 30. It is also worth mentioning that the higher number of decks in use the longer players need to wait until they reach this point. The bottom line is that playing multi-deck Blackjack is not beneficial for card counters as it makes the whole counting process very difficult to conduct. However, players need to remember that they can apply their chosen system successfully no matter how many decks are involved. 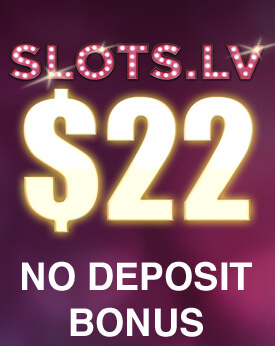 All they need to do is to make sure they have made the needed adjustments of the card counting system. Another very important thing is to have the needed discipline in order to manage to stay focused throughout the whole game. It is compulsory to know how to play when multiple decks are involved as these are the most common tables in the casinos.